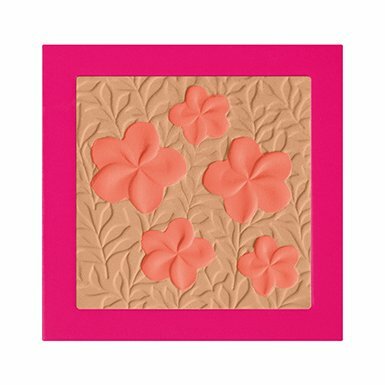 Frangipane cheeks is a lightweight and silky blush in powder, which is made up of two compacts from old rose to a more vibrant orange. It is inspired by the flowers and colours of Sicily in the springtime, with shades that range from the softest delicate pink or brighter shade of Frangipane flowers for a radiant and at the same time intense make-up. 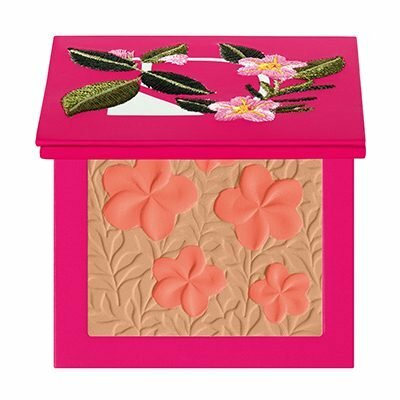 When you open the refined palette enhanced by embroidery inspired by the land of Sicily, you have a garden in blossom in front of you!